Wedding is the most momentous and important event in one’s life. Both bride and bride’s groom and their families try to make this occasion perfect from every dimension. However, executing the function exactly how one plans it is not as easy as it may seem. Since a wedding is about accommodating guests, their seating, stage and venue décor, and coordinating with caterers, managing all this might not be possible as one desires or wishes to be. At this time, the role of a wedding planner becomes crucial who takes the whole responsibility of the wedding and often nails your event to excellence. Why should you choose a wedding planner? Wedding arrangements include deciding the venue and choosing between different packages. The utter chaos can be minimized when you consult a wedding planner who introduces the bride or bride’s groom to different alternatives and explains them as well. Once the information is given, the client can decide on things without stressing over it and later can convey his/her ideas to planner. Once a wedding planner gets the idea what his clients want, he/she then becomes accountable for both pre and post wedding arrangements. 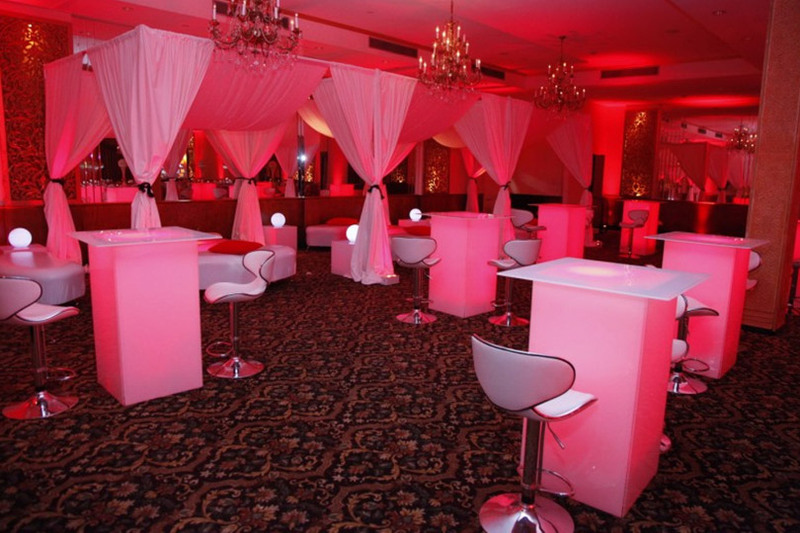 He coordinates with the vendors chosen by clients, and makes sure that every guest is seated comfortably. H/She incorporates and manages with the Djs and photographers and ensures that their stay in the function matches with what they promise and perform their duty exactly how they are told. There are number of wedding planners but ones with the brightest and low-budget yet innovative ideas are few. Since wrong choice of a wedding organizer can ruin your life’s most precious moments, here are some aspects on the basis of which one should choose a wedding planner. A wedding is a heavy-budget event. Considering this, one should hire a wedding planner who understands the client’s requirements and the budget he/she wants to allocate. He should be the one who coordinates with the clients on every step, such as before making any appointment with the vendor. He should be the one who can keep up with the expectation of the clients that may change often. One most important decision regarding wedding is to decide the venue. Hence, a planner should be the one who can provide various options and can explain the service charges, the food and beverage service, etc. One who can suggest the best possible options and can arrange a venue that matches your expectations and desires should be chosen. A reliable wedding planner is the one who assists his/her clients till the wedding gets over and even after that. If you are looking for an ideal wedding planner, he/she is the one who can also help you in selecting the wedding dresses, who can suggest wedding specialized saloons and makes timely appointments with florists, decorators, and photographers. How about having a wedding planner who can even help you with the wedding cake and invitation cards as well? To make your wedding special and memorable, choose a wedding planner wisely. Some may just meet your expectations but some leave you satisfied for the life time. There are many wedding planners in New York, but at Glamorous Event Planners, you will find the most efficient, creative, and updated wedding planners.